Harry Kane girlfriend: Who is Katie Goodland? How many children do they have? HARRY KANE will captain for England tonight in England’s first post-World Cup game against Croatia, in a landmark match. 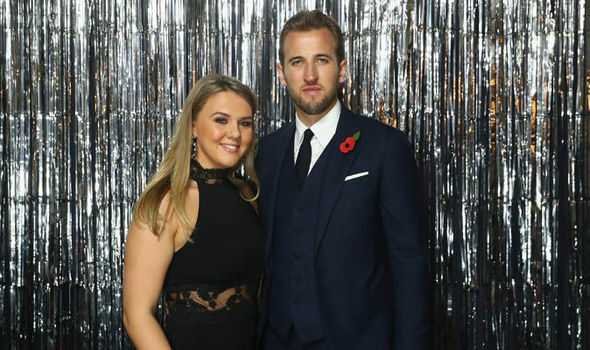 Who is Harry Kane’s girlfriend Katie Goodland and how many children do they have?